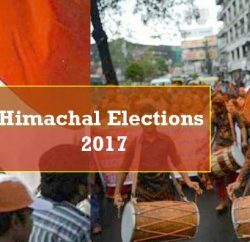 Dharamshala: Himachal Pradesh Chief Minister Virbhadra Singh has rebuttal the allegations of opposition and Arun Dhumal and termed it an attempt to damage his reputation. 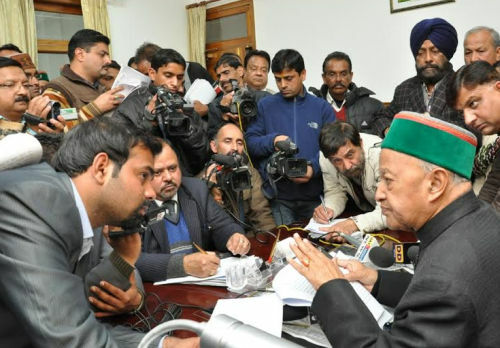 Virbhadra Singh, in a statement at the winter session, said that he was pained by the malicious propaganda and personal attacks involving his family members by the opposition. He said that it’s an attempt to sully his image and reputation in the public domain. 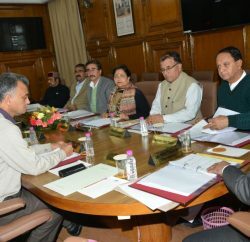 Singh said that he had earlier; during the tenure of Prem Kumar Dhumal, as well faced such campaign and even then Govt had constituted commission to probe against him. He said that he had faced trials in session court and came out clean. He claimed that he had not done anything wrong, so he is not afraid from any inquiry. 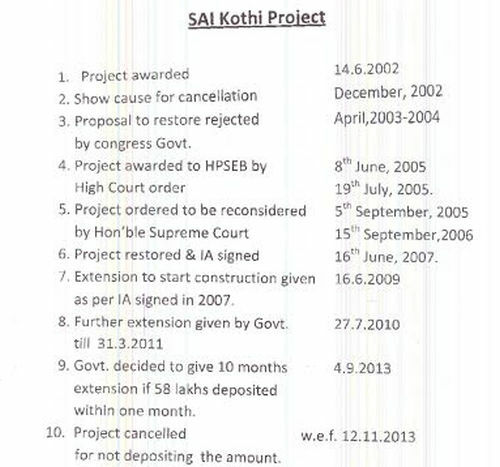 He made clear that he hadn’t given any undue favor to the promoters of Sai Kothi project. Giving details of his family members’ shares in the Tarini Infrastructure Ltd. Company and said that the said company is a public-listed company, and the shares purchased with requisite rules and regulations and are fully paid up and have been purchased as primary shares. In his statement Singh said that company is listed in stock exchange and all share are fully purchased as primary shares. He said that as per section 81 (1A) of the companies Act 1956, any public limited company can allot shares other than the existing share holders of the company to any individual who duly subscribes to the enquiry of the company after filling the prescribed application forms by issuing a cheque/demand draft with self attested PAN Card. subsequently the company approved the allotment if share by conducting a board meeting an after observing necessary codal formalities. The Chief Minister also denied any involvement in Venture Energy and Technology Ltd (Vakamullah’s company) and stated that company was allotted the 17-MW Sai Kothi hydro power project in Chamba in 2002 during the BJP regime. He said that his Govt cancelled the deal on the grounds of misrepresentation and later it’s restored to the company as per a Supreme Court order in 2005. He said that the Govt has terminated the implementation agreement signed in 2007 with Venture Energy and Technologies Ltd., with effect from November 12, 2013 as it had failed to deposit the outstanding amount of over Rs 58 lakh and could not obtain clearances in stipulated period. Later talking to the press, Virbhadra Singh accused BJP for making a hue and cry only because of certain inquiries going against them. He said that opposition was just trying to divert public attention by raising these frivolous issues as the investigations into the misdeeds of BJP are gaining momentum.